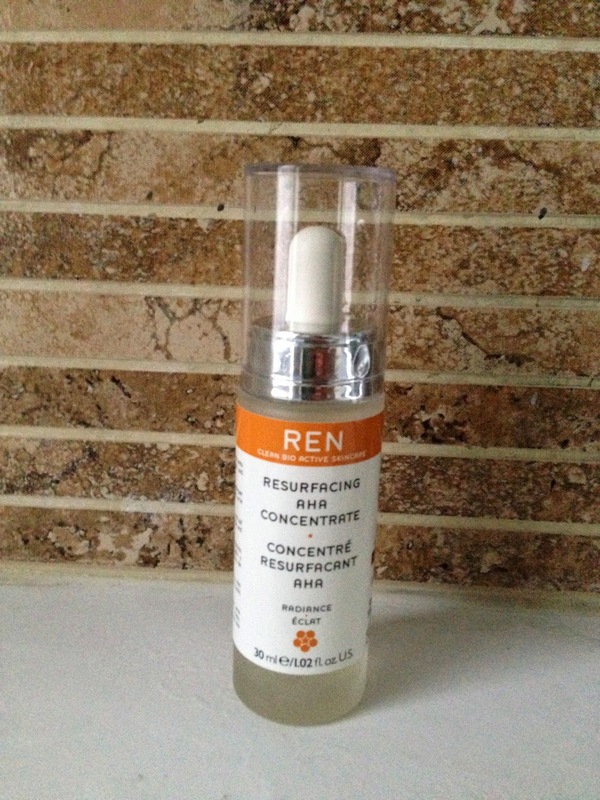 REN Resurfacing AHA Concentrate : Resurfacing my face! 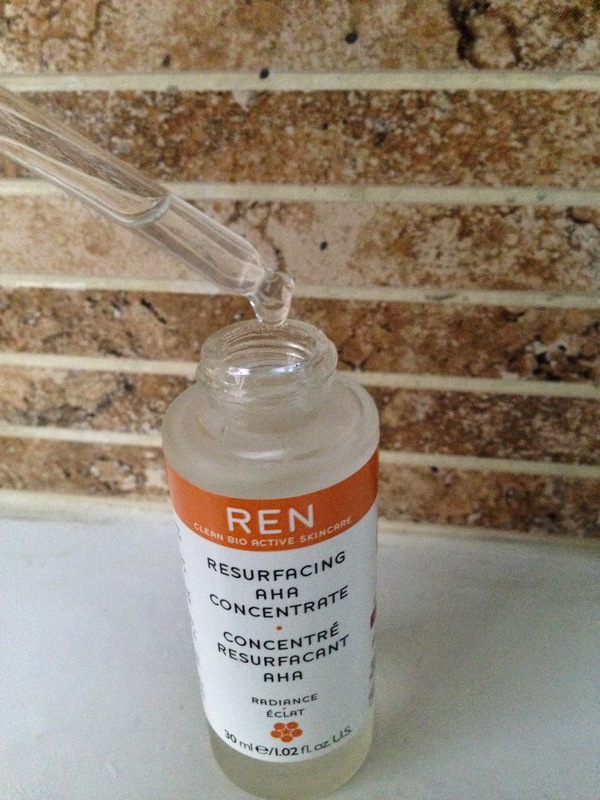 The REN Resurfacing AHA Concentrate has the consistency of a serum. After I cleanse and tone, I take a 3-4 drops and apply it to my face (Don't put too close to your eyes tho). It is watery & slightly sticky. 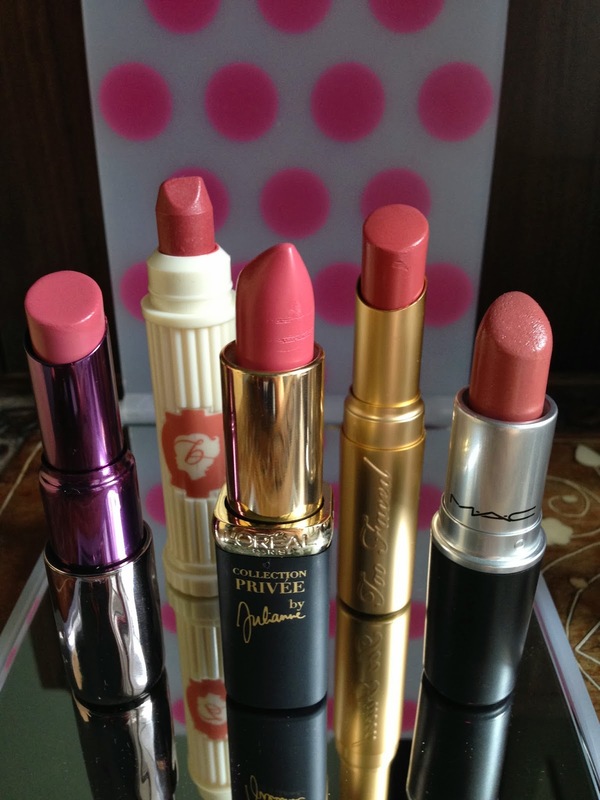 I would leave it for a few minutes to let it fully absorbed before I apply any night cream on top. The first night I applied it, when I woke up the next morning, the bumps were significantly & visibly less bumpy!! The bumps seemed to have calme down so much! 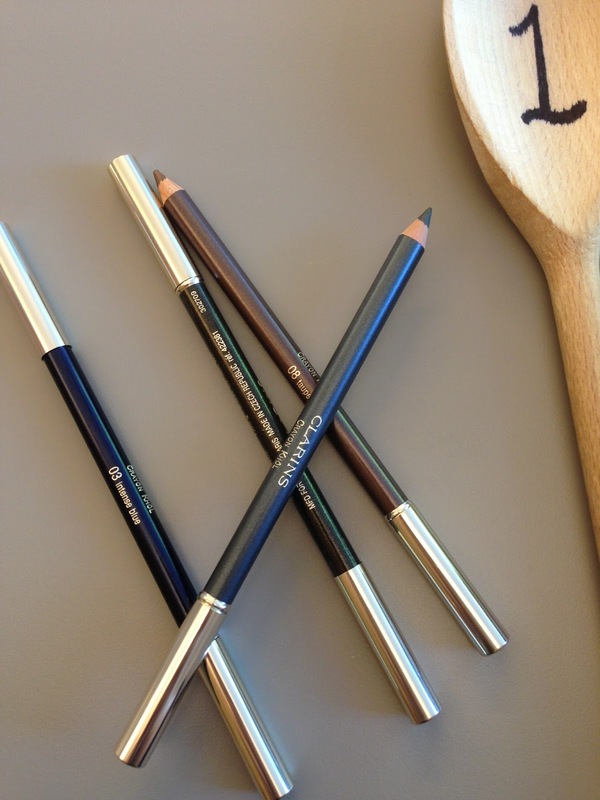 I continued to use it for a week, and my undereye area is now much smoother and brighter! 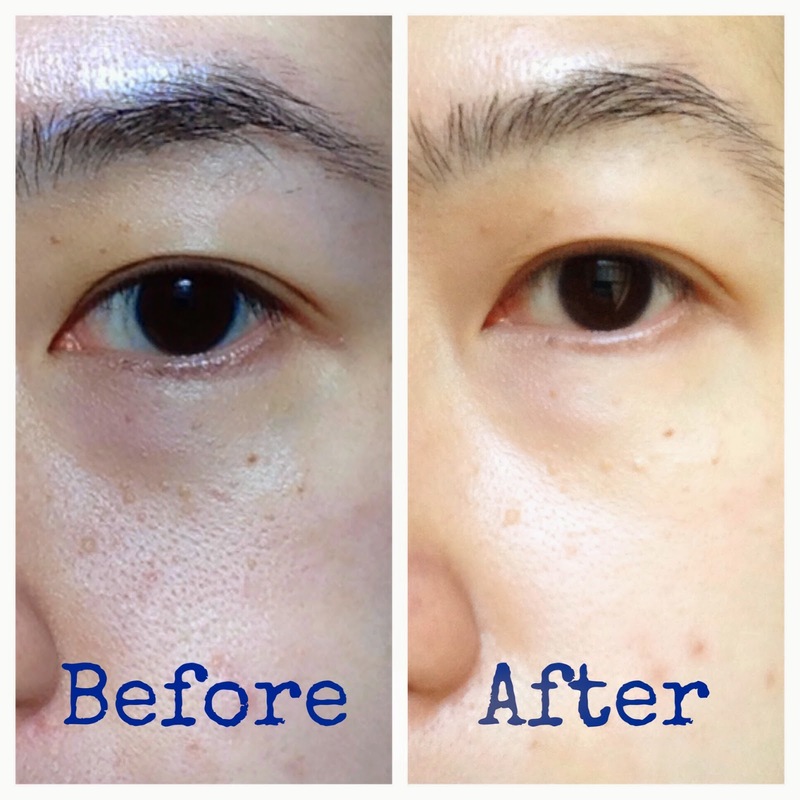 I team up the REN Concentrate with the Pai Rosehip face oil, I find it give a bigger impact on the result. I have been using it for a week and a half now. The bumps have almost disappeared (not sure if they will re-appear if I stop using the Concentrate). When I use my favourite Becca Resurfacing Primer underneath my Chanel Lumiere Velvet foundation, the bumps are almost invisible! I am so surprised by the results! Have you tried REN Resurfacing AHA Concentrate before?